At Airborne Sound we demand excellence in each of these steps. Today I’ll write about the second step, mastering. 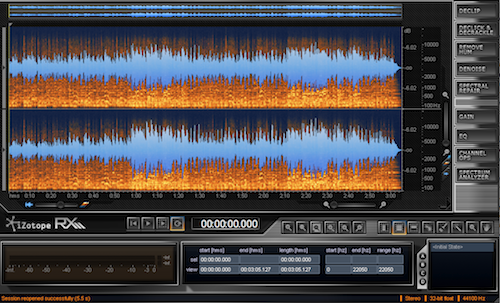 Mastering music is much different than working with sound effects. It requires different skills. I won’t discuss that today. We’ll focus on sound effects. What is mastering sound effects? Mastering sound effects is a nuanced skill. The approach to mastering a sound effect depends on the sound itself. A mastering technician will apply different skills to fighter jet sound fx than to patio crowds clips. A filter or plug in may work with one sound but be inappropriate with another. It’s similar to the idea that you don’t use a wrench to hammer a nail. 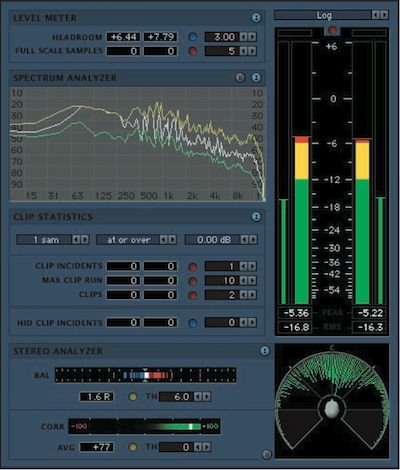 The proper mastering technique depends on the sound itself. As you can see, mastering sound effects is a complex task. At Airborne Sound we have created guidelines for our team to ensure each sound clip is mastered with the highest quality. 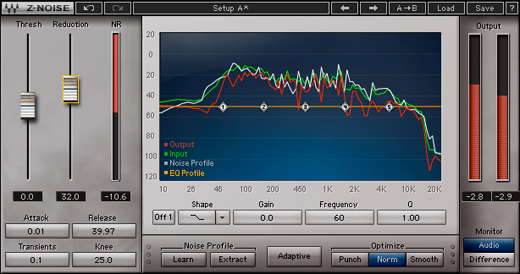 Here are our tips to improve mastering sound effects. This is the number one skill that separates pros from the amateurs in any profession. Check your work before you deliver. 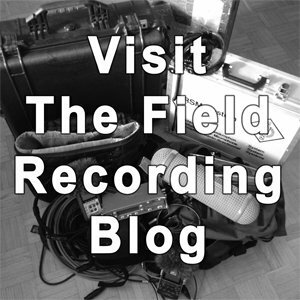 Remove any presence of the recordist from the track. Common errors: breathing, clothing moves, slight foot shifts. Fades allow a sound effect to begin and end smoothly. The problem is that the audio in the fade itself is unusuable. Airborne once reviewed a sound submission of a crowd clip that had a 30 second fade out. This was, unfortunately, useless. Why? Everything after the first second cannot be used it is only partially audible. The following 29 seconds were wasted. Each sound will require its own appropriate fade length. A good starting place is a 1/2 second fade in, and 3/4 second fade out. Use your ears and create a fade that feels natural. Also, choose a good point to begin the fade: not in the middle of a yell or a bell toll, for example. Begin the fade where the sound effect takes a breath. Sounds that are -15 dbFS or lower should be normalized before they are used; they’re just too quiet to be useful in most situations. Save the editor work. No one wants to receive a quiet sound that they will need to normalize before they can use it. The exact level can be a matter of preference. However, the important point is that very quiet sounds are not useful. Increase the volume to an appropriate level. And for that matter, there’s no need to blast every sound you cut. Not every sound works well at maximum level. A soft breeze shouldn’t be as loud as a gunshot. Note: if there is too much noise floor after you’ve raised the level, erase the file. Remove all music from your recordings. Broadcast music (TV, radio, shopping mall PA) or buskers and street performers, whether close or distant, are copyrighted. Using a sound effect with music in it could get you sued. Don’t tempt the RIAA. Avoid this and you’ll also respect the original artists who created the performance. Also questionable: video games, Windows or Mac OS X sounds, cell phone ring tones. All are copyrighted. Sometimes the recordist turns the microphone, or it wobbles. The result is that the sound seems to waver. This is difficult to detect unless you are listening sharply. It must be removed so that the sound’s perspective will be consistent. The stereo image analyzer will help you spot problems with phase and image width. The spectrum analyzer can display exactly which frequency is causing that persistent whine. The level meter will show sound levels with far more accuracy than a default audio editor will allow. A multimeter will help you edit smarter and quicker. Metric Halo’s Spectrafoo and RND’s Inspector XL are examples of multimeters. It’s rare when a sound effect is recorded perfectly. Often problems such as clicks, pops, hum, rumbles and hiss can be introduced. Software like iZotope RX is excellent for removing these things. Waves Z-Noise is also good. Be aware that learning to use these tools correctly takes time and trial and error. Don’t rush with these tools. If they are used carelessly they can cripple your sound effect even more. Be conscious of this. Plug ins are not a cure-all for a bad recording. …throw it out. Not sure if a sound is worthwhile, or valuable? Heavily edited? Erase it. Poor or even mediocre sound files will not help your projects, or make your library more valuable. Great sounds make you want to cut. Poor sounds will bore you, and your clients. 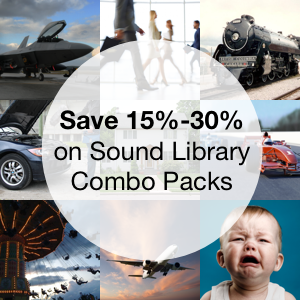 At Airborne Sound we keep only exciting, vibrant and high-qualty sound effects. 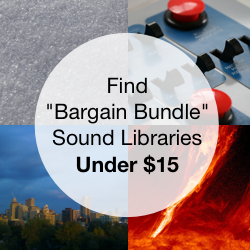 Keep only these sounds in your collection to inspire your recording, editing and sound design. Delete everything else. Your library and your projects will be better for it. Have any tips for mastering sound effects? Share them in the comments below. If this was helpful to you, consider clicking the retweet button below.